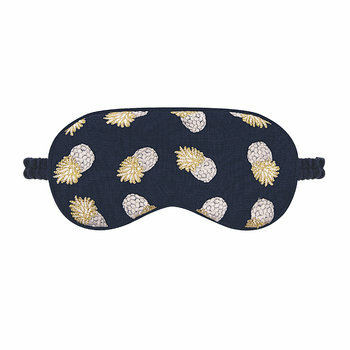 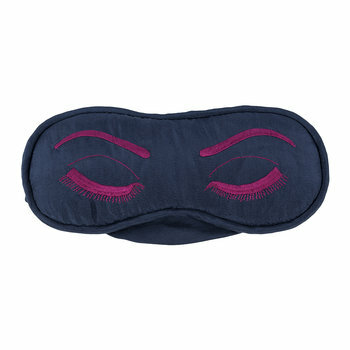 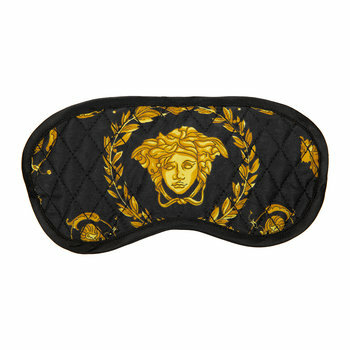 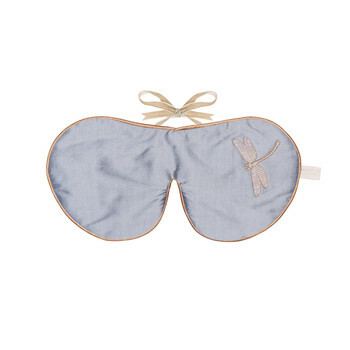 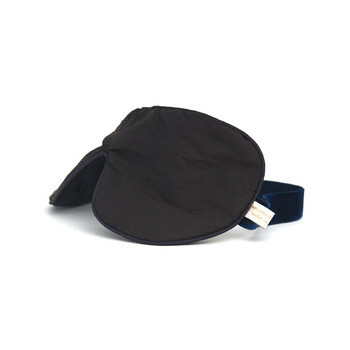 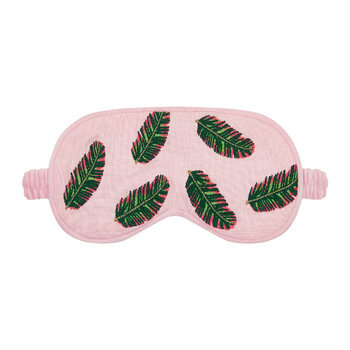 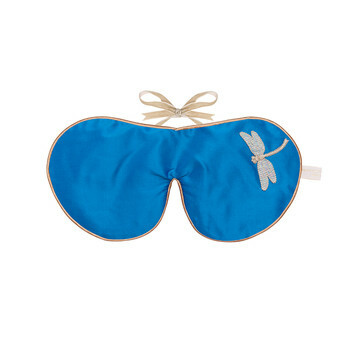 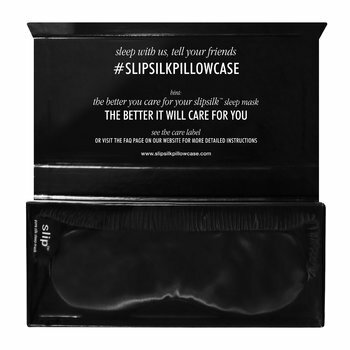 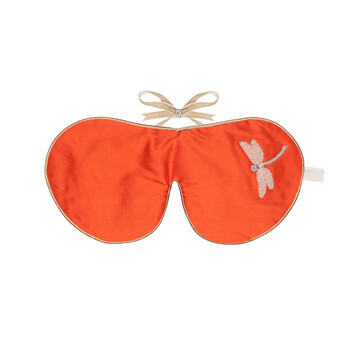 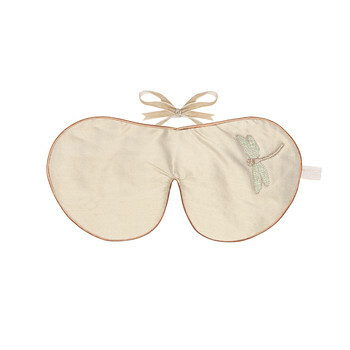 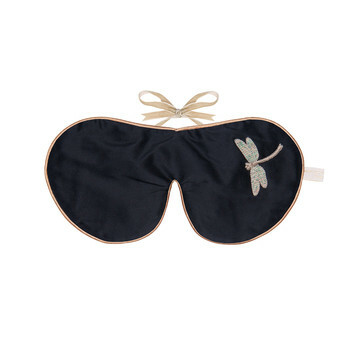 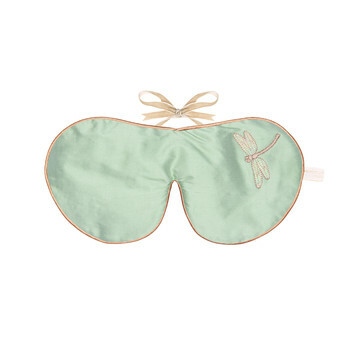 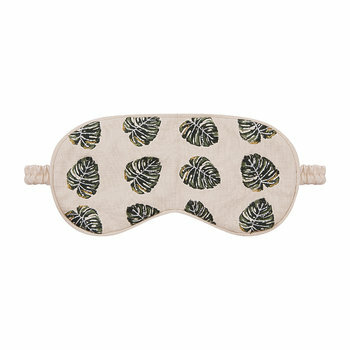 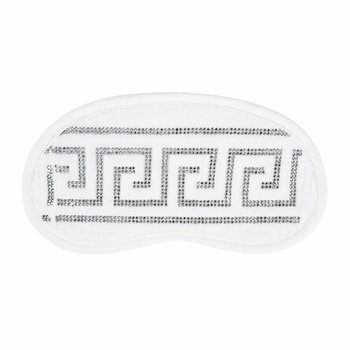 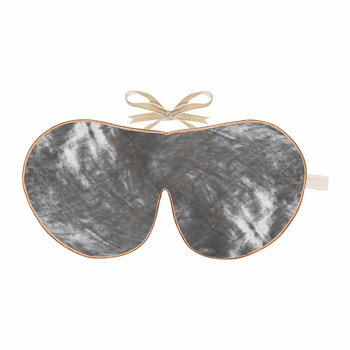 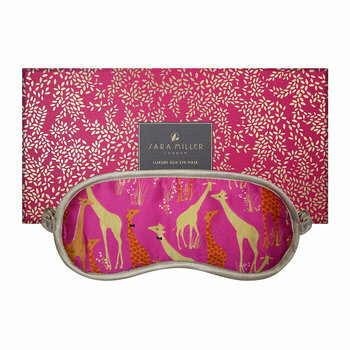 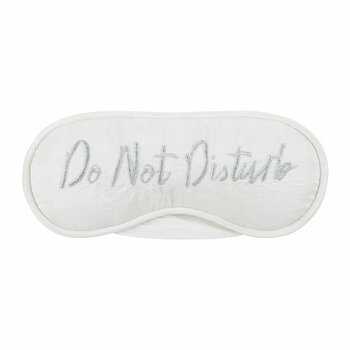 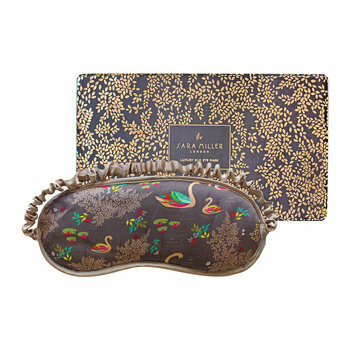 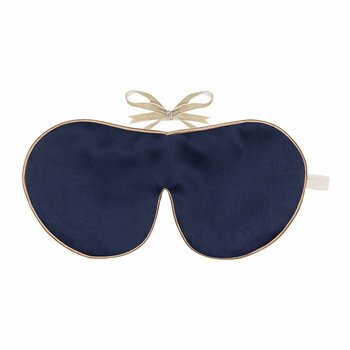 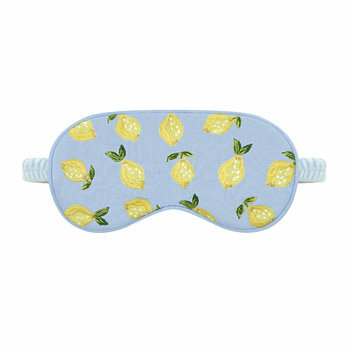 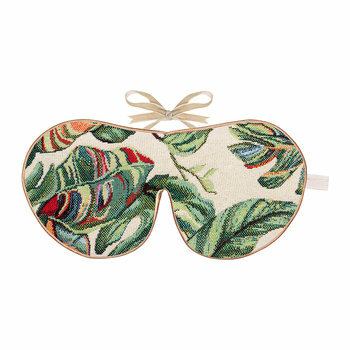 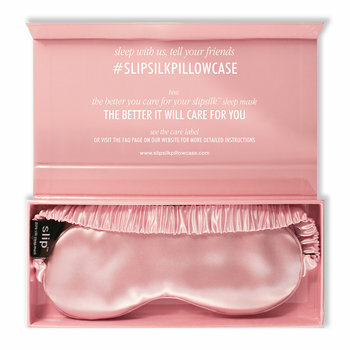 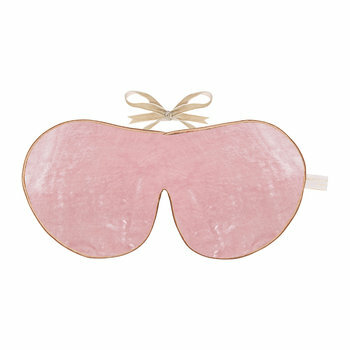 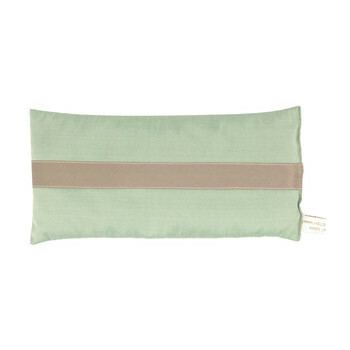 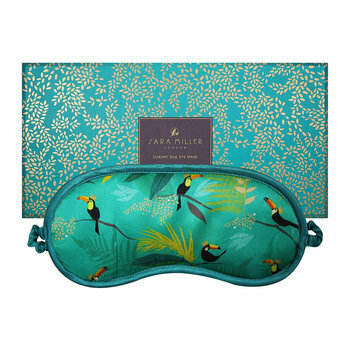 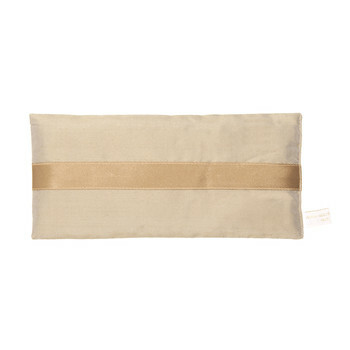 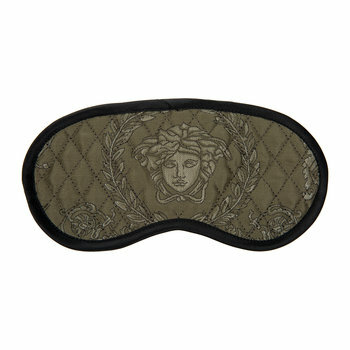 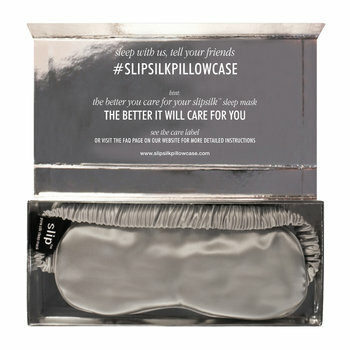 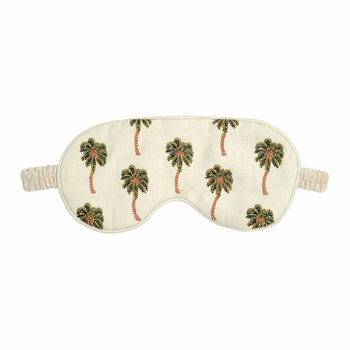 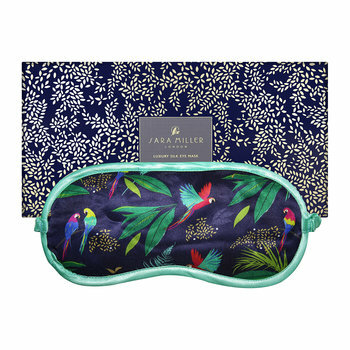 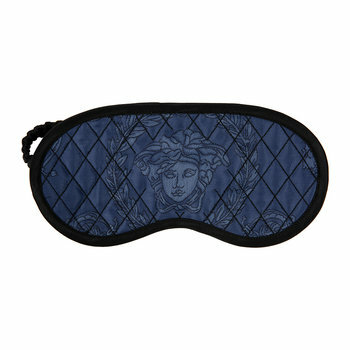 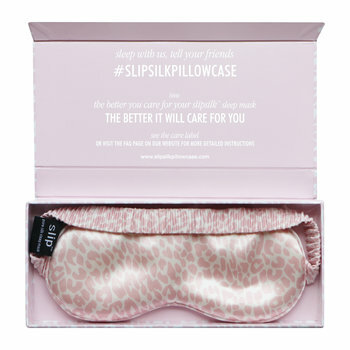 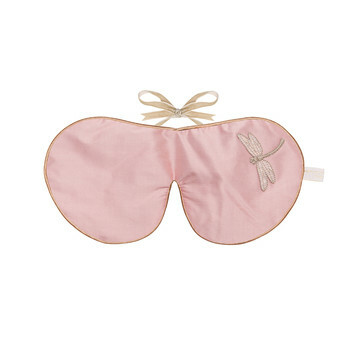 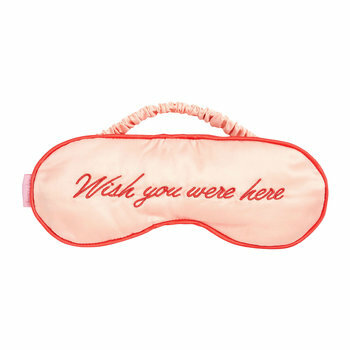 Browse our designer eye masks for the most luxury sleeping arrangements. 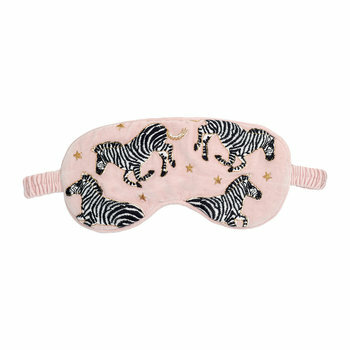 They're not only practical because they block out the light so that you can get a better night's sleep but they're also beautiful. 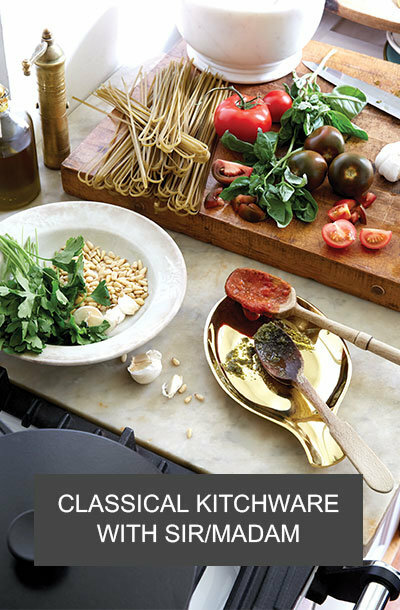 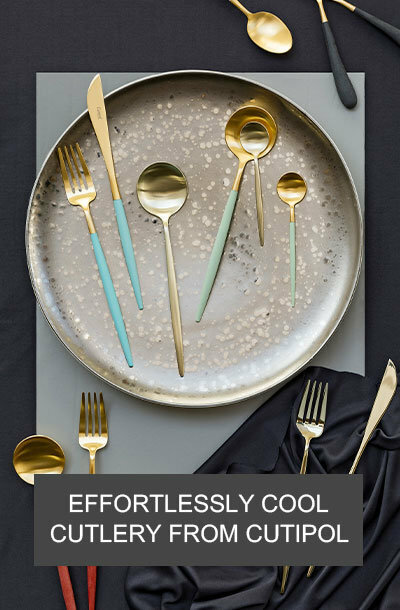 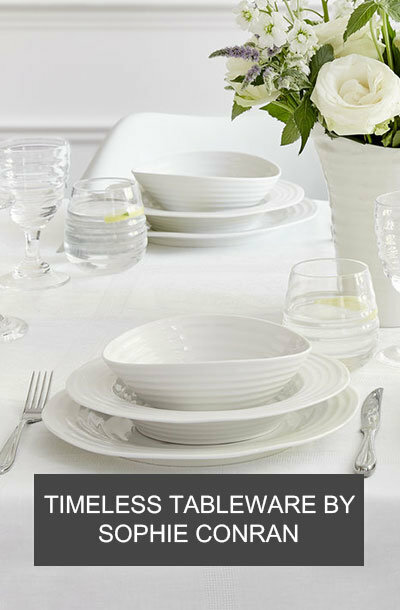 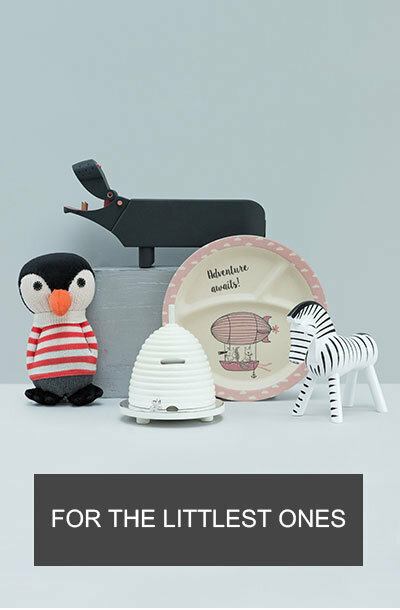 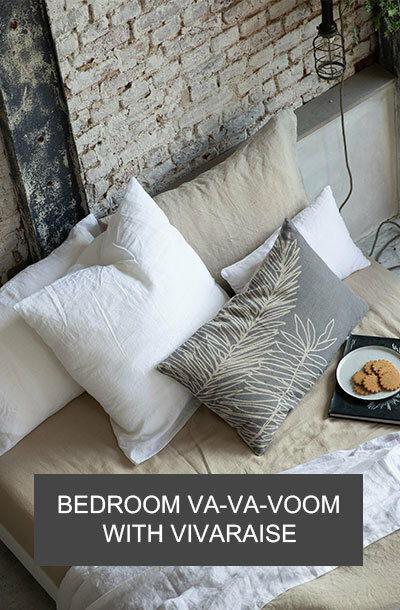 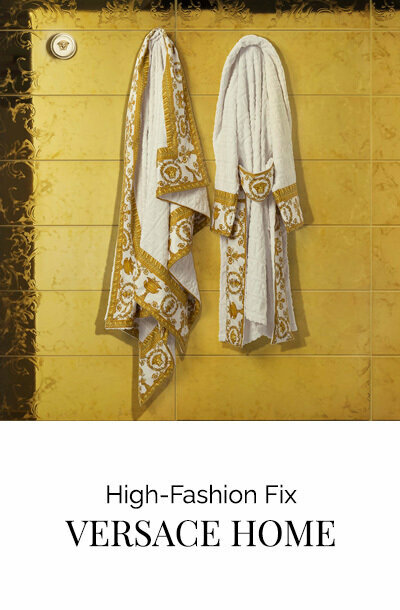 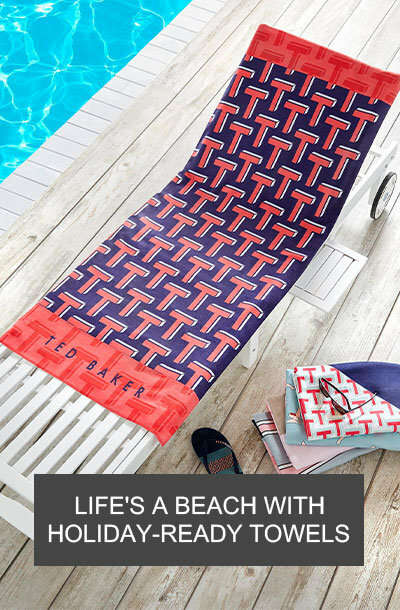 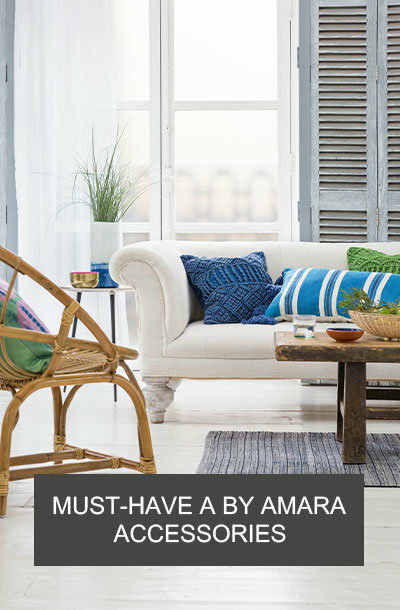 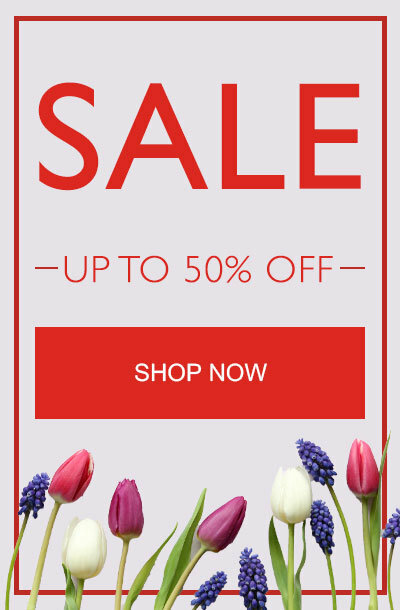 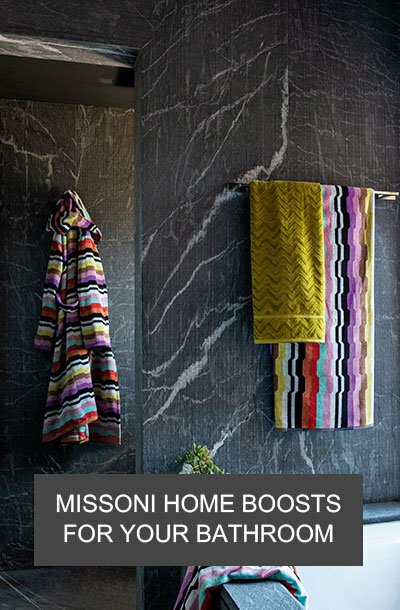 Pick from a range of materials, from cashmere to cotton and a range of modern or vintage choices also. 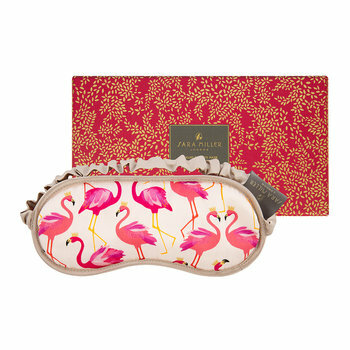 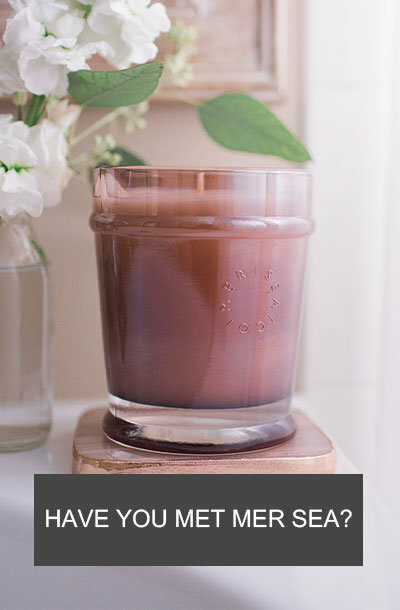 They make a perfect gift!